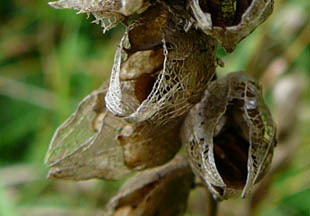 they are able to adapt to the habitat. 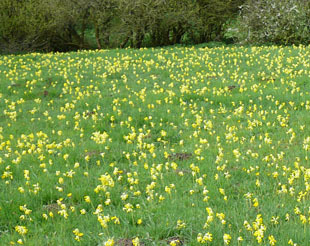 carpet whole fields, as in picture 1.
orange at the base of the petals. 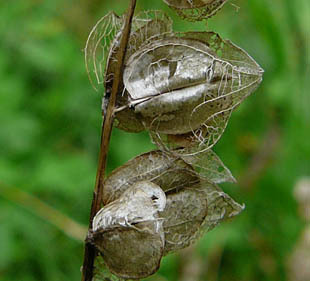 Seeds are spread from a capsule. 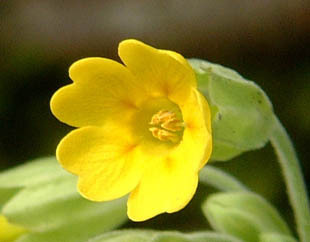 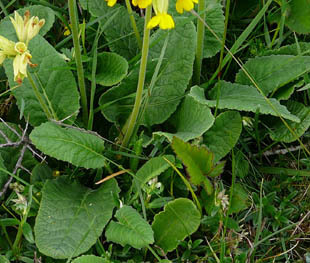 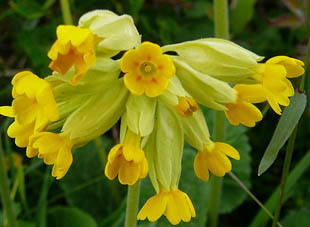 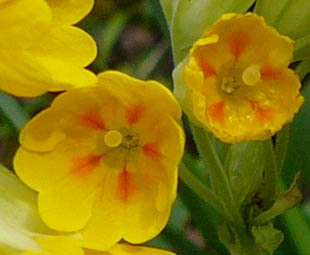 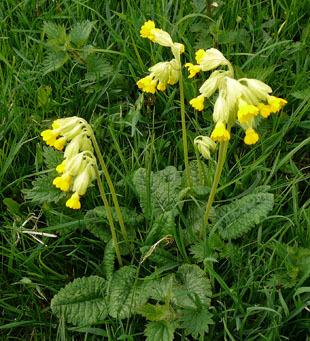 Cowslips, but only 3 orange-red False Oxlips.